Oversea-Chinese Banking Corp, the Singapore-based banking group, said today that it is to buy National Australia Bank’s wealth management businesses in Singapore and Hong Kong, joining the ranks of Asia-based banks that are buying up the Asian businesses of departing Australian and European banking groups. 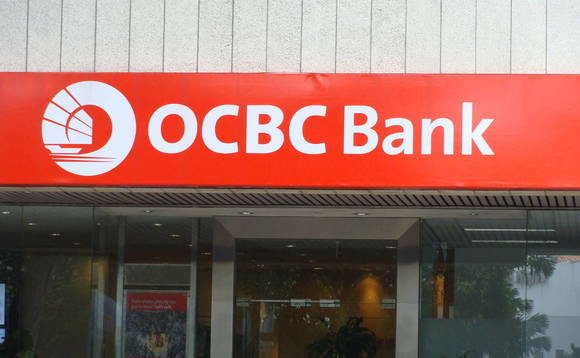 In a statement on its website, OCBC said the deal would provide it with “an immediate boost” to its mortgage and deposit books across both its core markets, while also broadening its customer base. The deal will add 11,000 affluent individuals – 7,000 in Singapore and the rest in Hong Kong – to OCBC’s customer base, the bank noted, while giving it a mortgage portfolio worth US$1.7bn (S$2.39bn), and a deposit portfolio worth about US$3.05bn (S$4.28bn) from NAB, OCBC said. Such a mortgage portfolio, the bank went on, would increase the overall size of its mortgage portfolio by about 4%, based on its mortgage loans book of S$60bn at the end of March, consisting of “a broad pool of mainly residential properties with a weighted average loan-to-valuation ratio of below 60%” that has had “a strong track record with negligible delinquencies”. NAB has been selling off retail businesses in Asia as it looks to focus on corporate banking in the region. OCBC said it expects the deal to complete before the end of 2017, pending regulatory approvals. “This deal makes financial and strategic sense to us, Ching Wei Hong, chief operating officer of OCBC said, in the statement. “Mortgage loans book of more than S$2bn is not small. It would have taken us time and money to grow our mortgage loans organically by that amount. As reported, OCBC last year acquired Barclays’ Asian private banking business, through its Bank of Singapore private banking arm, boosting assets under management in that operation to S$85bn from S$55bn at the end of 2015. Also last year, ANZ announced it was to sell its wealth and retail business in five major Asian markets in Asia to DBS, another Singaporean banking giant, which, like OCBC, has been snapping up the retail and private banking operations of the departing non-Asian banks. OCBC Bank is the longest established Singapore bank, formed in 1932 from the merger of three local banks, the oldest of which was founded in 1912. It is now the second largest financial services group in Southeast Asia by assets, and, it says, one of the world’s most highly-rated banks, with an Aa1 rating from Moody’s.